About the Tour : Vasota is fort Situated in dense forest Surrounded by river. This fort is also known as “Vyaghragad”. 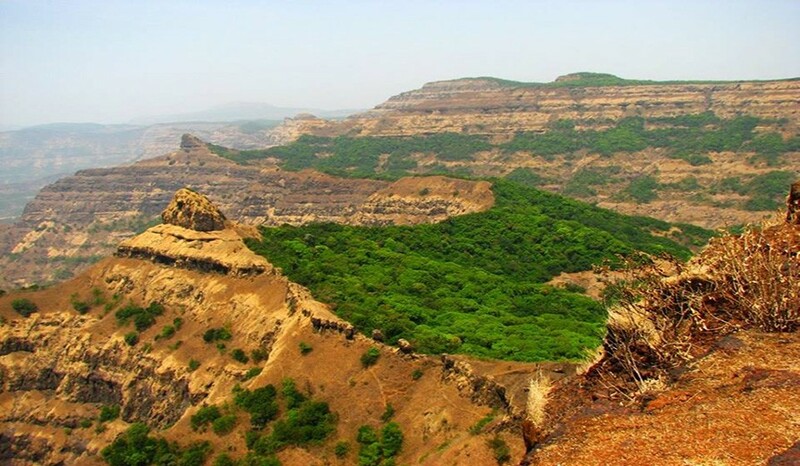 Fort is located near Bamnoli Satara, the height of this trek from Sea level 3842 Feet. 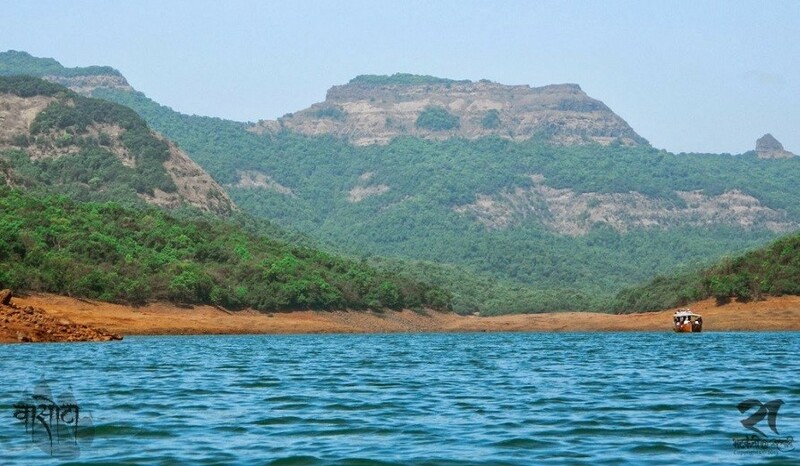 Vasota is counted as one of the best trek in Sahyadri being Situated in Koyana region it offers amazing surprises by wildlife lovers. Trek through dense forest forget the distance you cover. This is every trekkers dream trek as the beauty of the fort and the surroundings will take your breath away. Next day : Reach Bamnoli by 5 am. Have Breakfast at hotel. Rest. Start the trek towards to Vasota. Reach Met Indavali after the boat ride though Koyana backwater. Start the trek through dense forest. Reach at Vasota by 2 pm and enjoy the packed lunch. Explore the fort. 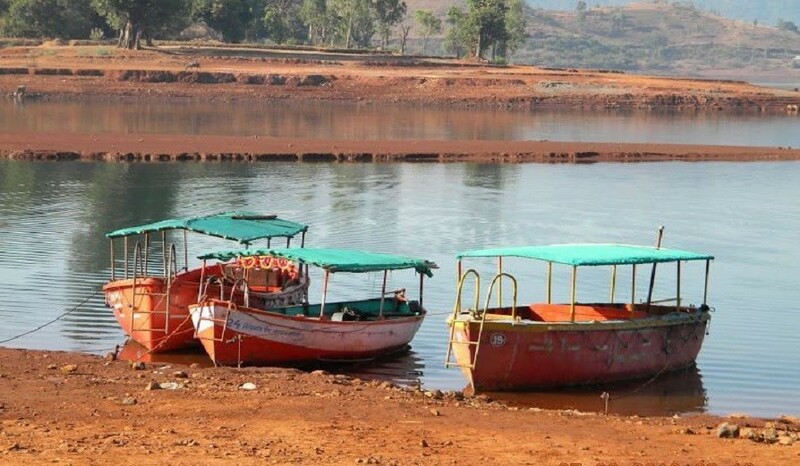 Enjoy the Konkan view from the top of Vasota (Konkan lies to the opposite of Vasota). Start Descending. Reach at Met Indavali. Freshen Up and Relax. Dinner at the Hotel. Post dinner Campfire. Overnight at Bamnoli. Early Morning Explore the surrounding of the lake. Post breakfast start return journey. En-route lunch. Reach back to Mumbai. Tour concludes with Happy memories. Alcohol and smoking is strictly disallowed on treks. If found, trekking under influence of drugs or drinks youll be barred from the trek. And our responsibility ceases with you.